Distilled Resources Inc. (DRINC) is a full-service private label vodka and beverage grade custom alcohol distillery. The company distills neutral spirits from Idaho russet potatoes, organic grains, Idaho winter wheat and corn for use in award-winning vodkas, liqueurs, and other specialty spirits. Distilled Resources, Inc. offers full production, blending, canning, and bottling services for our brand building customers as well as bulk beverage neutral spirits. 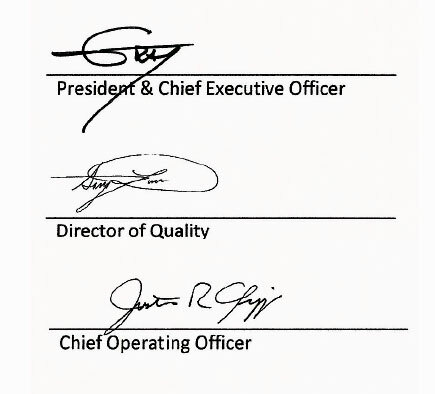 To ensure that each product at DRINC is both safe and of the highest quality, the company strives to abide to a total quality and safety management system built on Hazard Analysis Critical Control Points (HACCP). Success of the system is ensured by all levels of the company from operational staff to senior management. Senior management is committed to; ensure the organization and support necessary for top level performance, proved initial and ongoing training for all positions, drive a robust continuous improvement program, and to regularly monitor the health of the current quality and safety management system.